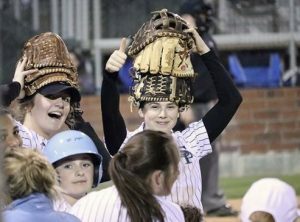 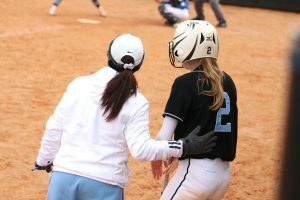 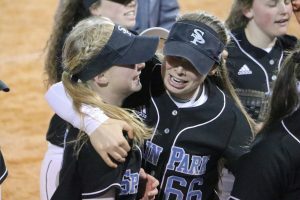 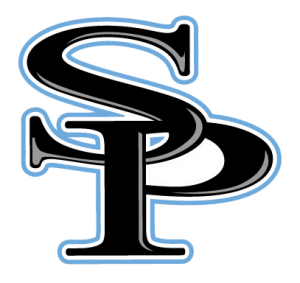 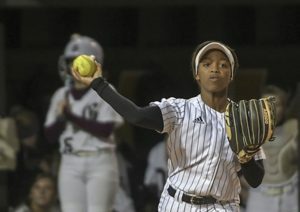 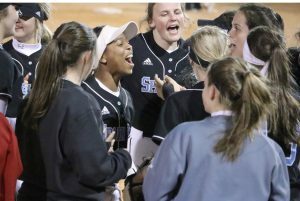 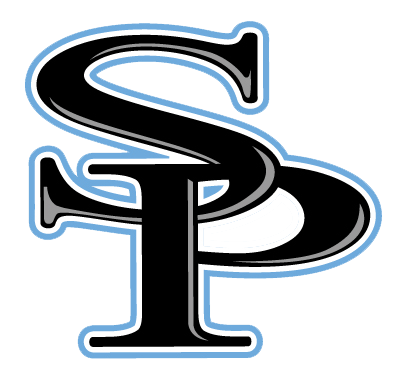 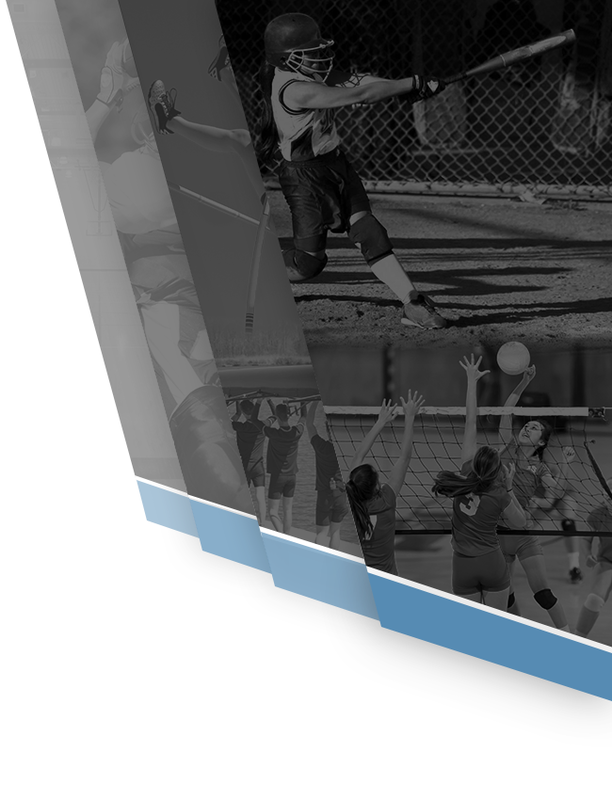 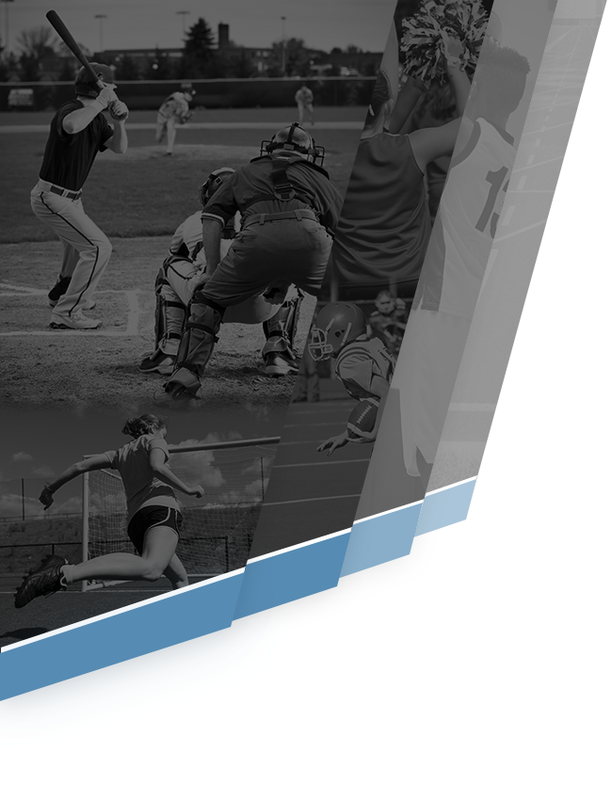 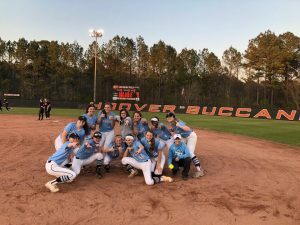 Spain Park Varsity Softball (23-2) continued their win streak with city rival Hoover by defeating the bucs on Wednesday, March 20th 2019 12-0. 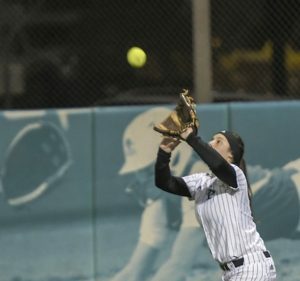 The Jags combined for 17 hits and zero errors. 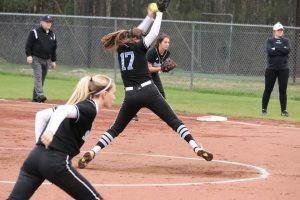 Annabelle Widra threw a one hit shut out for the Jags. 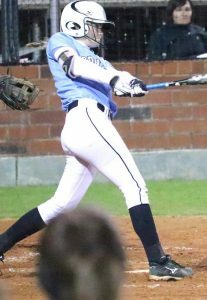 Bailey Bowers went 3 for 5 with a homerun. 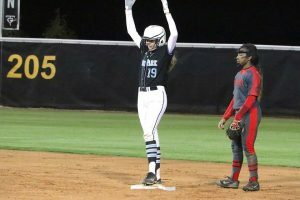 Maddie Majors and Annabelle Widra both went 3 for 5 with a double each. 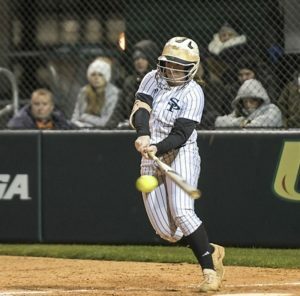 Lydia Coleman went 3 for 5 with 3 runs scored. 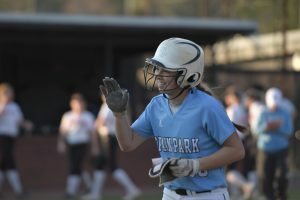 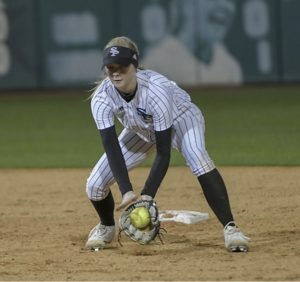 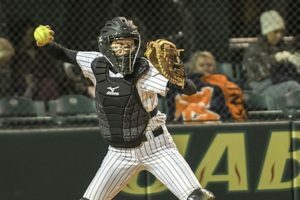 Caroline Kendrick had a hit with 3 runs scored. 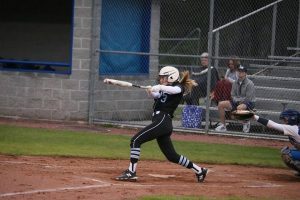 Kate Campbell also doubled. 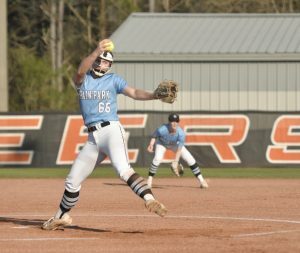 8 different Jags picked up a hit against Hoover. 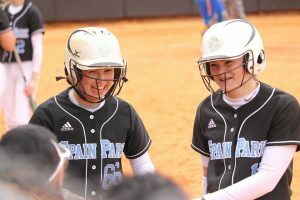 This game marks the first Spain Park Softball win vs Hoover at Jim Brown Field in the school history.